Mergers, once considered anathema in bank boardrooms in the Gulf, are becoming common place. This is mainly due to the overbanked markets and the desire to improve financial performance and shareholder value in the face of rising costs and slowing economic growth. The change in approach towards mergers and acquisitions (M&A) is a welcome development as it provides benefits of scale, cost savings and scope for improved profitability. 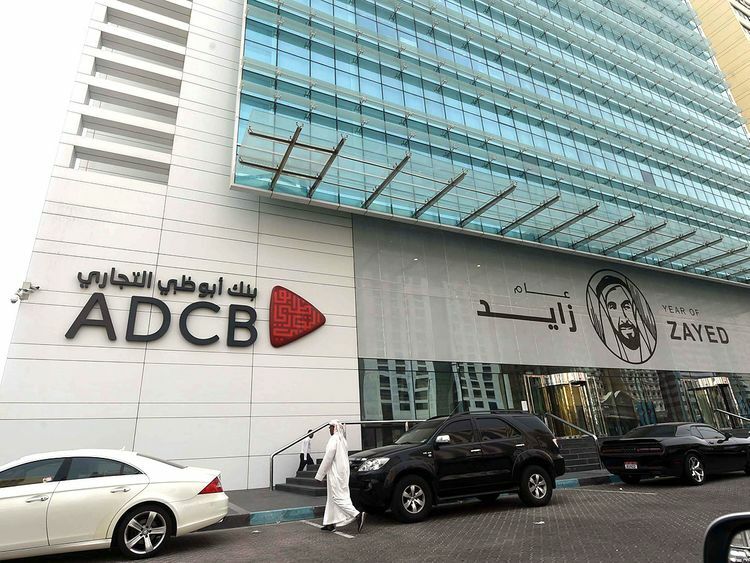 The merger involving Abu Dhabi Commercial Bank (ADCB), Union National Bank (UNB) and Al Hilal Bank will create the third largest UAE bank with an asset size of Dh420 billion. In the recent past, two of the biggest banking mergers in the region took place in the UAE. The formation of Emirates NBD and First Abu Dhabi Bank created the biggest bank in the country on both occasions. The region has witnessed a flurry of bank mergers since 2017, and more large-scale mergers are expected as economic growth and credit demand are slowing. The presence of an unusually high number of banks serving small populations and the fall in profitability call for consolidation. In the Gulf, M&A is a cost-effective way to restructure the banking system by eliminating institutions that are perceived as inefficient and without adequate liquidity and strong asset bases, thus creating larger entities that are financially more robust and efficient. Consolidation has become imperative due to slowing economic growth resulting from sustained low oil price, stiff competition — numerous banks serve small populations — and the rising costs associated with branch operations in an environment where loan growth is expected to average about 6 per cent in 2019 from the double-digit growth witnessed before the global financial crisis. The rise and fall of banking assets in the Gulf have always been linked to the countries’ GDP, which is hinged on oil prices. After the slump in oil prices in 2014, Gulf states had to dip into government deposits to offset the loss in revenues, putting pressure on bank balance sheets. Bank managements and governments with a significant shareholding in banks are creating larger entities to take advantage of economies of scale and cost savings from the synergies of a merged entity. There is a growing consensus among bankers, analysts and shareholders that the environment for banking sector consolidation is stronger now than a decade ago. Becoming a larger bank through the M&A route that has significant government shareholdings also brings greater resilience to credit and liquidity risks as government support can be expected during times of financial stress.